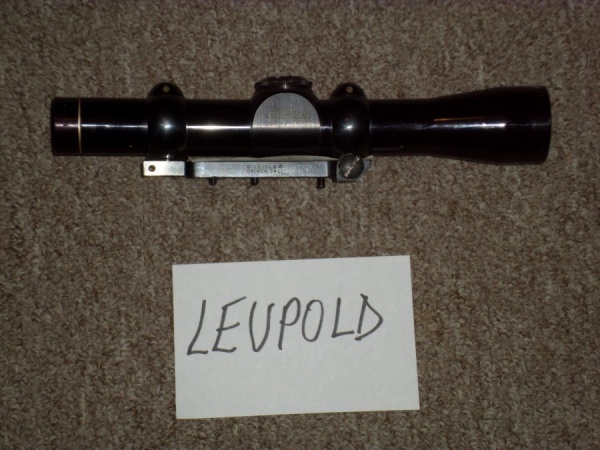 NEW – Leupold 2X Pistol Scope with rings and base. These are expensive scopes. Excellent condition. $156 Delivered.